Below you fill find all funeral homes and cemeteries in or near Kirkwood. Suburbs of Kirkwood: Des Peres, Glendale, Oakland, Warson Woods. 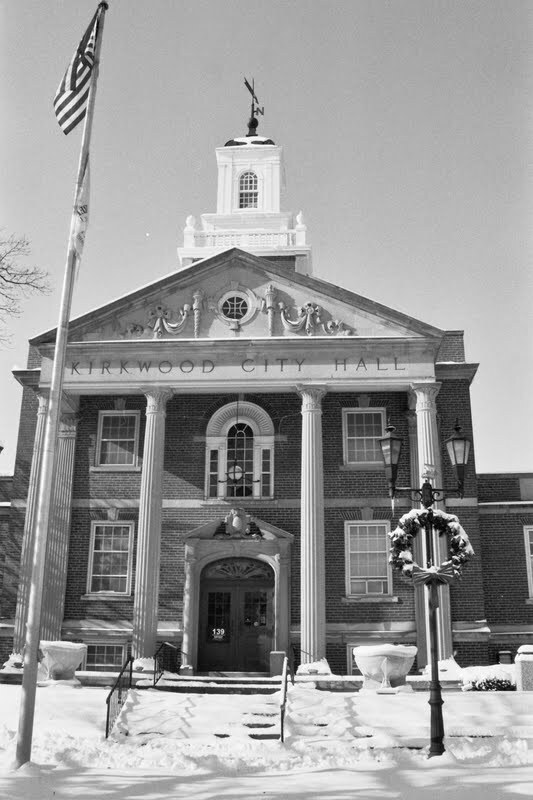 Kirkwood is also known as: St. Louis County / Kirkwood city. Their current mayor is Mayor Russell B. Hawes. Zip codes in the city: 63122. Some of the notable people born here have been: David Frisch (american football player), Michael R. Gibbons (attorneys in the united states), Joe Boever (baseball player), Bob Scheifler (programmer and computer scientist), Mike McNeill (american football player), Brandon Williams (american football player), and Darin Mangan (cinematographer and actor). 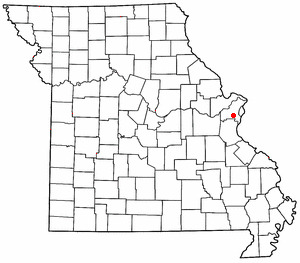 Kirkwood is an inner-ring suburb of St. Louis located in St. Louis County, Missouri. As of the 2010 census, the city's population was 27,540. 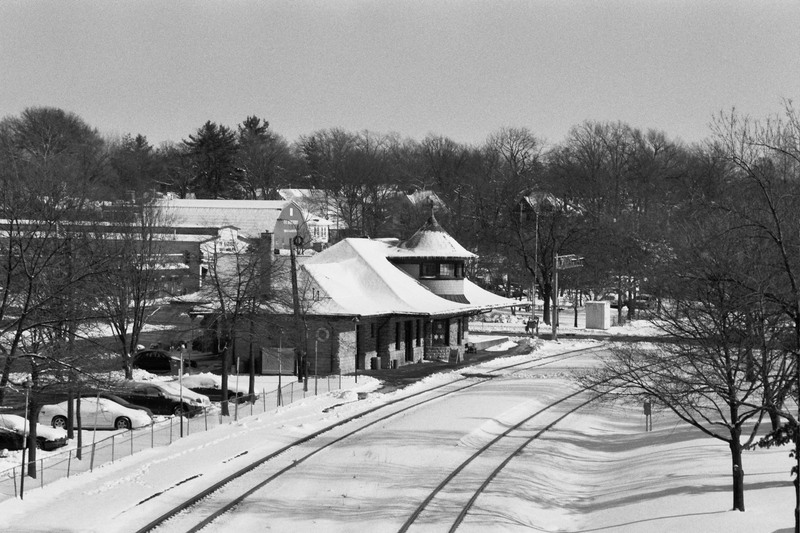 Founded in 1853, the city is named after James P. Kirkwood, builder of the Pacific Railroad through that town. It was the first planned suburb located west of the Mississippi River. It was disclosed on November 4th, 2018 that William A Miller perished in Kirkwood, Missouri. Miller was 91 years old. Send flowers to share your condolences and honor William A's life. It was disclosed on April 1st, 2018 that Katherine Heather McKeon (Dunn) passed on in Kirkwood, Missouri. Ms. McKeon was 56 years old and was born in Memphis, TN. Send flowers to share your condolences and honor Katherine Heather's life. It was revealed on February 11th, 2018 that John Robert Neill died in Kirkwood, Missouri. Neill was 80 years old and was born in Statesville, NC. Send flowers to share your condolences and honor John Robert's life. It was noted on January 17th, 2018 that Gregory R Roach perished in Kirkwood, Missouri. Roach was 69 years old and was born in Santiago, . Send flowers to share your condolences and honor Gregory R's life. It was noted by Chippewa Herald on October 6th, 2017 that Jack L Reams passed on in Eau Claire, Wisconsin. Reams was 83 years old and was born in Kirkwood, MO. Send flowers to share your condolences and honor Jack L's life. It was reported by The Daily Herald on July 9th, 2017 that Dale E Hance died in Lake Zurich, Illinois. Hance was 58 years old and was born in Kirkwood, MO. Send flowers to share your condolences and honor Dale E's life. It was revealed on February 25th, 2016 that Armon Anthony Bert perished in Kirkwood, Missouri. Bert was 56 years old and was born in Chester, IL. Send flowers to express your sorrow and honor Armon Anthony's life. It was disclosed on August 26th, 2015 that Robert "Bob" Schneider passed away in Kirkwood, Missouri. Schneider was 79 years old and was born in Eaton, CO. Send flowers to share your condolences and honor Robert "Bob"'s life. It was written on May 19th, 2015 that Gwendolyn Morgan Henley died in Kirkwood, Missouri. Henley was 74 years old and was born in Bossier City, LA. Send flowers to express your sorrow and honor Gwendolyn Morgan's life. It was written on April 29th, 2015 that Laverne Gerberding (Haacke) died in Kirkwood, Missouri. Ms. Gerberding was 94 years old and was born in Chester, IL. Send flowers to express your sympathy and honor Laverne's life. The official website for the city of Kirkwood is http://www.kirkwoodmo.org. Dorma is survived by her husband Bob of the home; her four children: Darlene Pinc and husband John of Kirkwood ... the Roby Christian Church, Roby, Mo. There will be services at 10 a.m. Thursday at the Sien-Shelton Funeral Home in Skiatook, Okla.
Visitation will be from 11 a.m. until time of service at the funeral home. He was born on Sept. 22, 1929, in De Soto, the son of William B. and Celestine Ross Bernhardt. He was a graduate of the University of Missouri and owned and operated Big Chief Distributing. Bopp, Louis H - Bopp Chapel Funeral Directors, Kirkwood, MO : Reviews and maps - Yahoo! Local, 314.965.7680. Get Ratings, Reviews, Photos and more on Yahoo! Local. We work with local florists and flower shops to offer same day delivery. You will find budget sympathy flowers in Kirkwood here. Our funeral flowers are cheap in price but not in value.